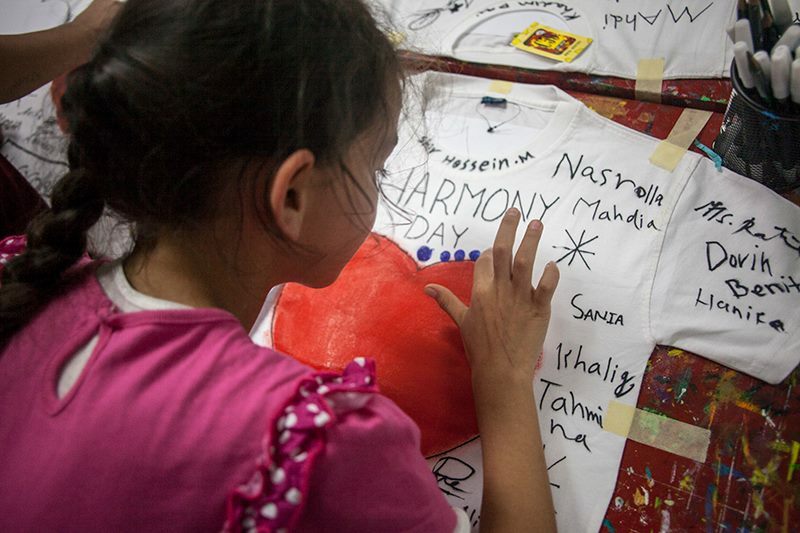 Our students and teachers were invited to take part in Harmony Day in an international school in Jakarta on March 20. 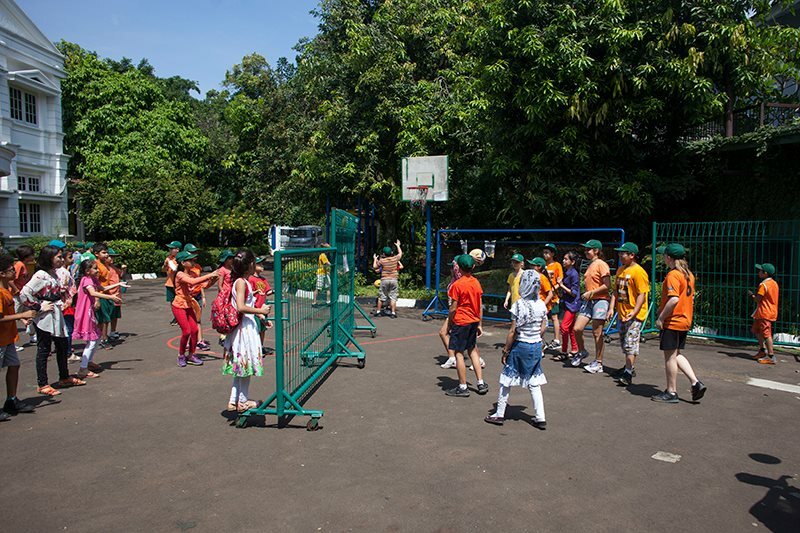 It was a great opportunity for them to interact with other students and learn more about other school and culture. They took part in assembly, mingled and talked with other students, attended their classes and played with them, made T-shirt with art teacher and shared lunch together. At the end, our students played role to show traditional Hazaragi wedding and danced. It was also a great opportunity for us to offer our sincere gratitude to the parents, teachers and students of international school in Jakarta for their help. Overall it was a great experience for our students and teachers, in which they learned very much about their school and made new friends.